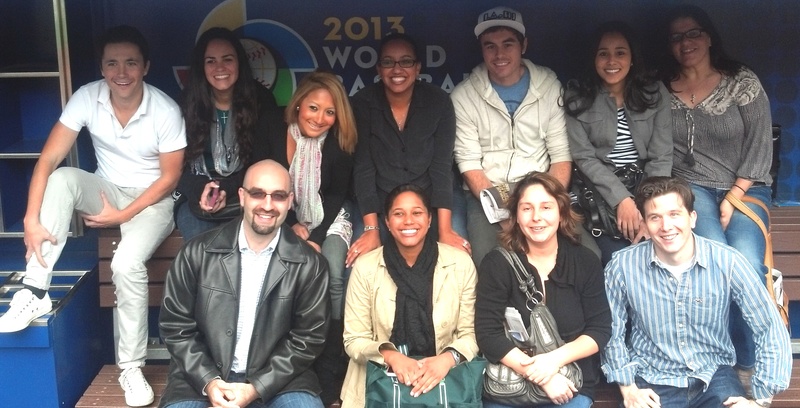 We are a group of 19 young professionals from various industries throughout Miami. As active professionals, it is easy to lose sight of the specific moments that gave us the impetus, vision, and courage to pursue our professional goals. Along the way, critical events helped us understand not only what career path to pursue, but also the necessary steps to make our professional aspirations a reality. And of course, we had support along the way. Our goal with this project was to provide support for 60 or more underprivileged but high-potential high school juniors and seniors, by bringing them into Miami’s most prominent companies to help impact their professional futures. The project, called “One Day” combined first-hand, “on-the-job” career experiences with workshops to develop students’ knowledge base of what it means to be a professional. 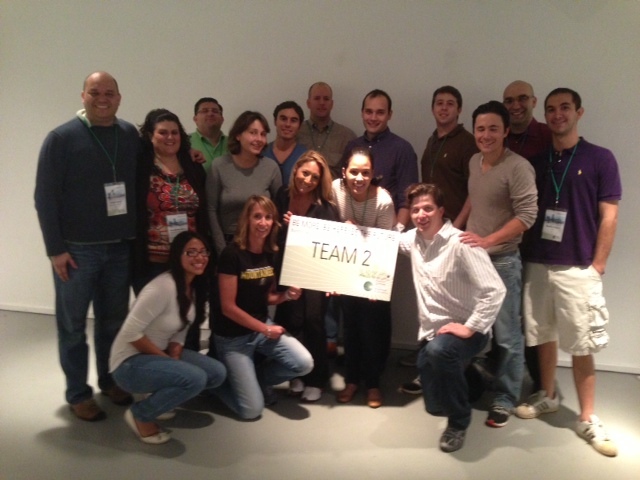 The One Day Project is a part of the Greater Miami Chamber of Commerce’s Leadership Miami program. We partnered with 3 Miami-Dade County public high schools This program was designed to create opportunities for Miami professionals to develop and implement a project to address vital community issues. Many students graduate high school without any occupational knowledge or experience. Typical American high school students are not adequately prepared for the obstacles they will face after graduation, nor are they aware of the many career options open to them. Whether initially college bound or not, students need a greater understanding of the career paths and options available to them in their community. To engage high school students at a critical decision-making age with leading Miami organizations. Match high school juniors and seniors from Miami-Dade County high schools that have been identified as low-performing schools with corporate and non-profit organizations in industries that have been targeted for growth in Miami (according to the Beacon Council’s One Community One Goal initiative). During One Day sessions, students will visit the organizations, meet with various professionals, and tour or attend some aspect of that organization that allows them to see that industry, or those professionals, “in action” at their respective jobs. Students will also meet with One Day project leaders to gain professional skills, such as skill analysis, resume writing, interview skills, and professional dress and conduct. Congratulations to the team on a job very well done! Keep it up!! Students will thank you. From the bottom of my heart, thank you for your tireless efforts to raise funds for a worthwhile cause. This year we have opened a new Teen Tech Center at the Miami Science Museum, which will be improved by the infusion of innovative technology learning materials made possible by your donation. The teens who use the space, most of whom come from disadvantaged backgrounds and demographics that are underrepresented in STEM, will greatly benefit from these materials and deeply appreciate your support.